An early passion drove a local author to pursue his passion in writing, eventually leading to his work being published. Now, Patrick Luna, of Susanville, will be signing his works at a book-signing party from 1 to 3 p.m. Saturday, Dec. 22 at Margie’s Book Nook. Luna always wanted to write novels, he said. Even as a child, he either had his nose in a book or was writing short stories for his classmates. Luna was driving back home after fighting wildland fires one summer in the early 70s. He pulled over on Highway 36, west of town and stared down into the canyon and out past the mountains and Honey Lake Valley, finding it so enchanting he hoped he might live here one day. 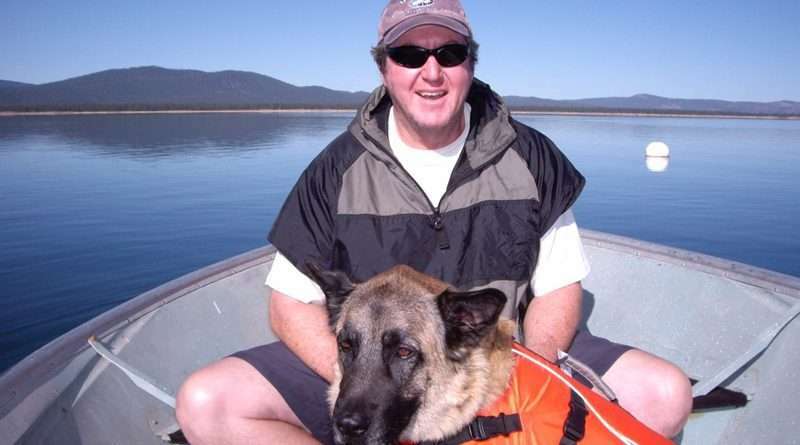 Graduating from UNR in journalism, he worked as a newspaper reporter, wrote commercials and radio jingles and was a promotional director for a Lake Tahoe visitor’s bureau. “That first novel was in my head for years, but I could never seem to find the time to write it. Later, I got married, had a family and became a Reno fireman. Twenty-five years later, I retired, bought a second home in Lassen County and began to write “The Pass,” not because I could finally do it, but because I had to finally do it.